- View the NFO file. - The website to summarize the film, website editor program, etc. 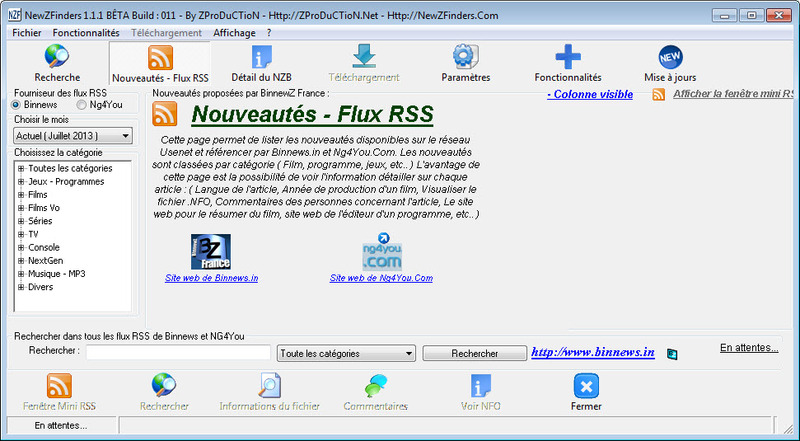 ..
First, download and install NewZFinders. Once the selection is made to perform the Save button. By right-clicking on the column you will be able to select the visible columns. 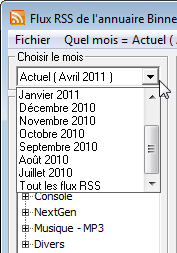 Right-click one of the results will display an additional menu. 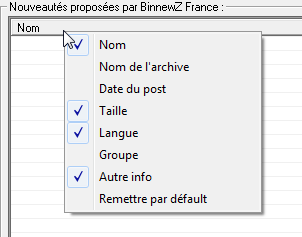 The View button will open the NFO file of the article. It'll just download the file. So team ZProDuCTioN can not be held responsible for the content of the RSS feeds.